Thanks for checking our volunteer opportunities for German School parents. 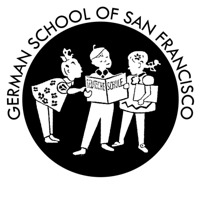 If you have a child in German School San Francisco, please sign up to volunteer for an event. When you arrive to volunteer, please sign in on the volunteer sign-up sheet to receive volunteer credit. Contact our volunteer coordinator at sascheppers@gmail.com, if you have any questions.